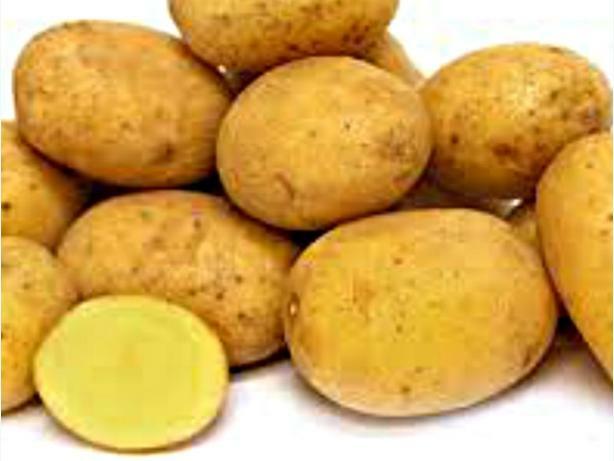  Log In needed $10 · SEED POTATOES, Island grown, Island FRESH! GERMAN BUTTERBALL heritage potato, uniform larger potatoes with bold yellow flesh and so much flavor, named "Butterball"for a reason! PERUVIAN PURPLE, a landrace variety from Peru, these beautiful near black potatoes have dark purple flesh and hold the colour well when cooked. If you are familiar with the "blue"potatoes, you are in for a treat with these. REDDER BLOOD are a lovely bright red skinned potato, with PINK flesh, that darkens when cooked. Great texture and flavor. VERY rare. A pot of cooked potatoes can be pretty....purples, reds, yellows and white...very colourful dish. All these are in limited quantitIes so buy yours now and don't miss out. 1 variety to a seed package, we offer a foursome to a package. $10 each package.